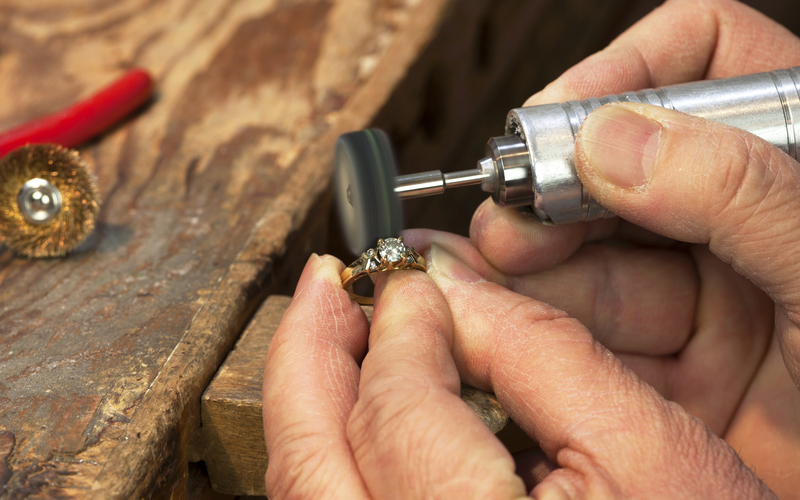 Dolly Jewellers provides full in-store repair services. 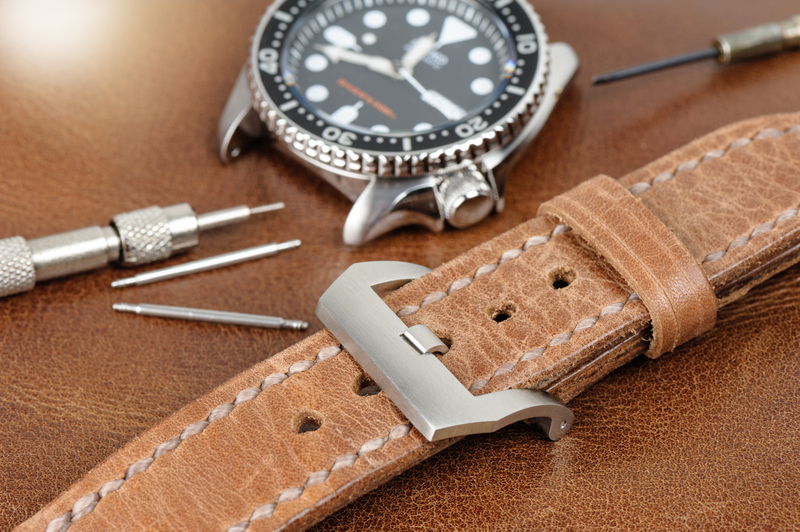 Watch batteries and replacement bands, both leather and bracelet, can be fitted and adjusted while you wait. 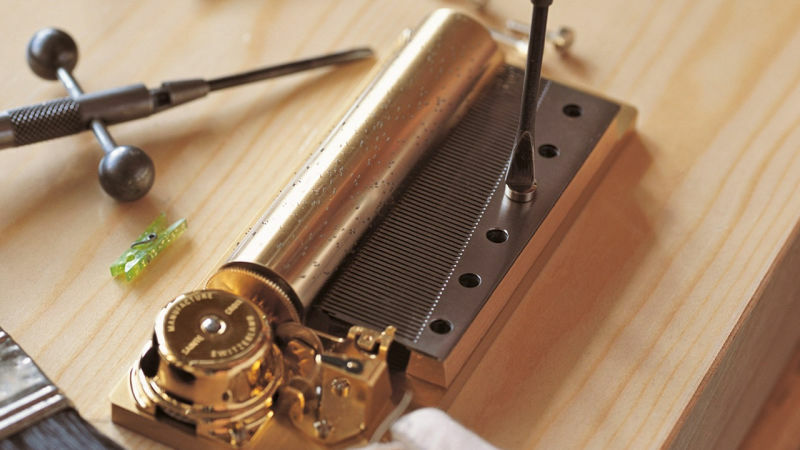 Our gold and silver work is exceptional and every repair is beautifully hand buffed at no additional charge once the work has been completed. An extensive inventory of precious and semi-precious stones allows us to offer stone replacement and claw re-tipping or replacement as a specialty. 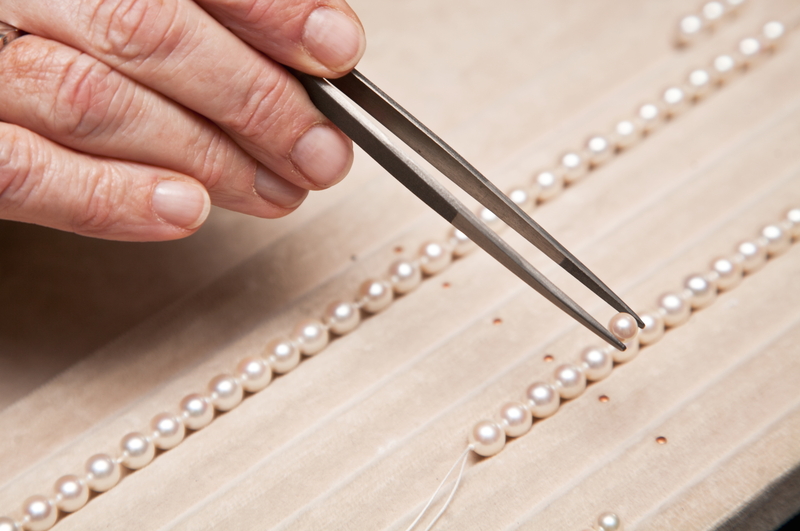 Full pearl and bead restringing services are also available. Repair services can usually be completed the same day or may take a few days depending on the work required. Watches, clocks (mantle, cuckoo, and others) and music boxes can be restored to working condition or refurbished to near original condition. 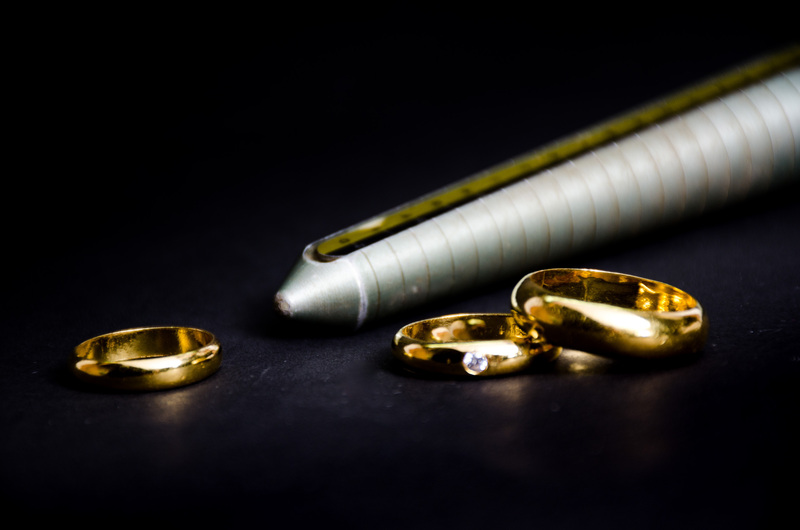 Full insurance appraisal services by a certified gemologist are also offered as a regular service and, periodically, as an in-store event with an appraisal being completed while you watch. Call for an appointment. We repair all gold and silver jewellery. Common repairs include soldering, clasp replacement, and untangling. All of our repair work is done in house, and all items are cleaned once the work has been completed! We work on all brands of clocks and watches and have an extensive inventory of original and replacement parts readily available. 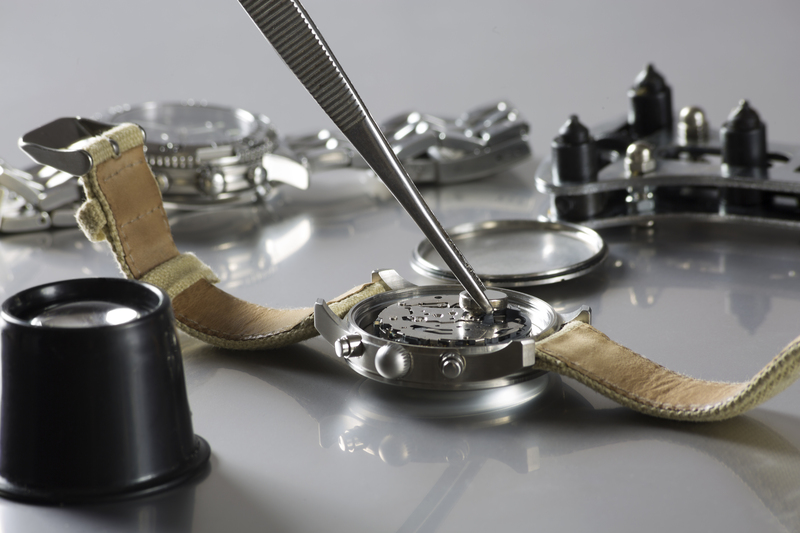 Like our jewellery repairs, all of our work is done in-house by our expert watchmakers. Prior to any work being done, an estimate will be provided free of charge. All watches are properly sealed, time tested and water/pressure tested prior to pickup. For larger clocks, we are happy to arrange pickup, drop-off, and set-up at your home. Most batteries can be replaced while you wait! We only use the top brands to ensure that the highest quality of battery is put into each watch that comes in. We have a very large inventory of all sizes of batteries. We also carry specialty batteries, including hearing aid, camera, thermometer, and other special voltages. Whether you need to make a ring larger or smaller, we can size all gold, silver, and platinum rings. We always make sure that once the work is complete, it’s the correct fit before you take it home. 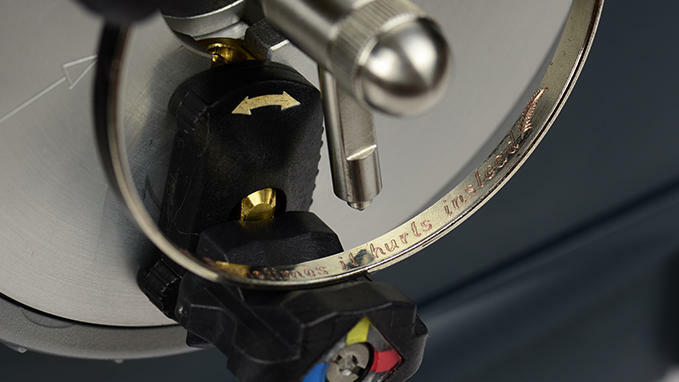 We’re always cautious of any engraving that may be on the inside of the ring! We have a wide range of precious and semi-precious stones available. Whether you are looking to replace a missing diamond, or would like to enhance a piece of jewellery with a more appropriate gem, look no further. We can show you different options depending on your tastes, including size, colour, clarity, and cut. We can also recut most stones to fit a particular setting! We repair all types of claws and settings. If you have a broken or missing claw on a stone, we can rebuild or in other cases replace what’s missing. 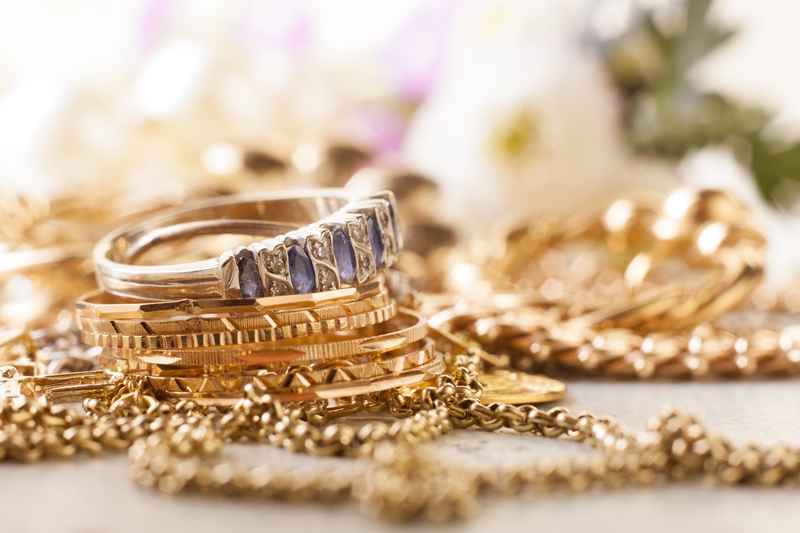 If you feel your jewellery is catching on your clothing, or if you find a stone may be loose, we are happy to look it over for you and let you know if any work is recommended. We take the upmost care in cleaning your jewellery and restoring it to it’s original lustre. 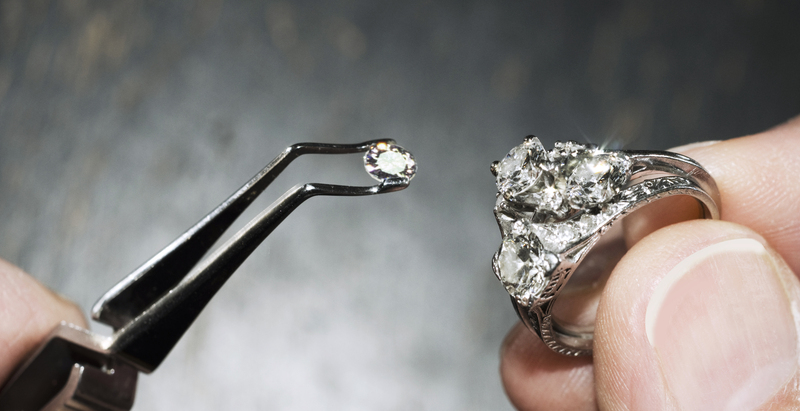 We hand-buff and polish your pieces, taking care in protecting any stones or fragile aspects of your jewellery. Some jewellery cleaning can be done while you wait, while some may be ready later in the day. 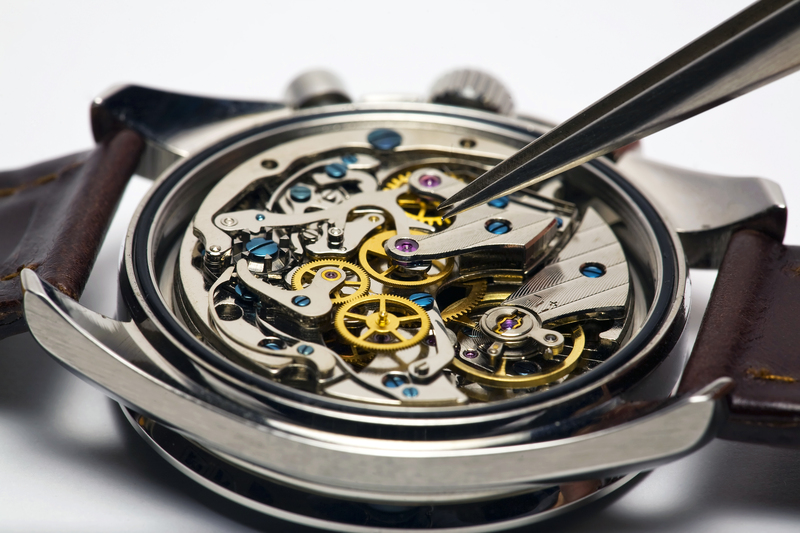 We also refurbish and polish other items as well, including watch cases, silverware, and brass. We have a very large inventory of watch bands and bracelets available in all widths, colours, and styles! -We also carry genuine Lizard, Crocodile, and Teju bands! **We also have a selection of Silicone, Nylon, and Military Bands available. -We can engrave almost every font available! You can choose your font, or allow us to select a popular one for you!